Home > Instant Insight > E-Networking 2017 – For creating the influence in your Brand! 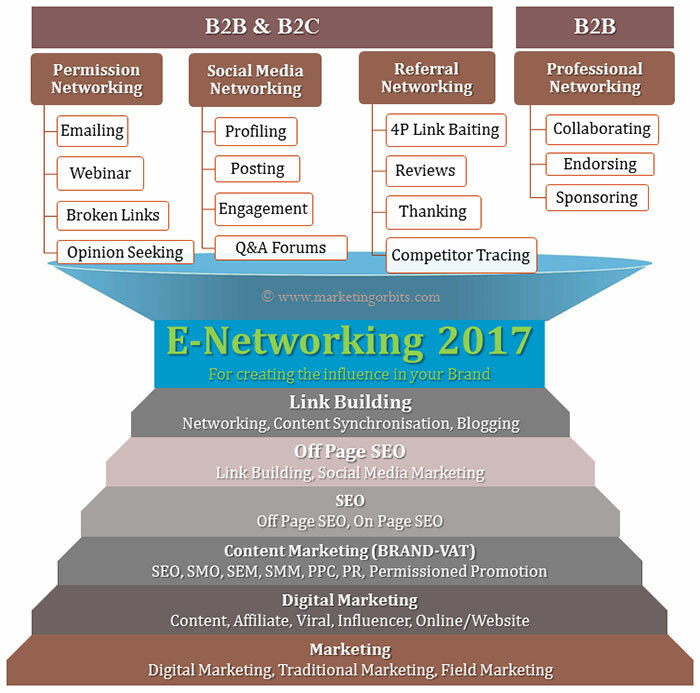 E-Networking is a strong tool for creating influence in your brand. It includes Social Media Networking, Referral Networking, Professional Networking, Permission Networking. An in detailed article with elaboration on each networking type and its sub-types keeping the above pictorial chart in focus is coming soon!